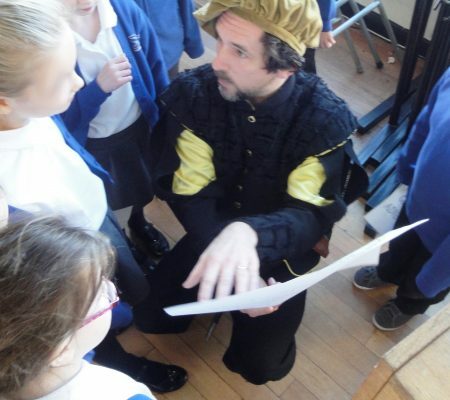 Historical characters deliver workshops for schools. 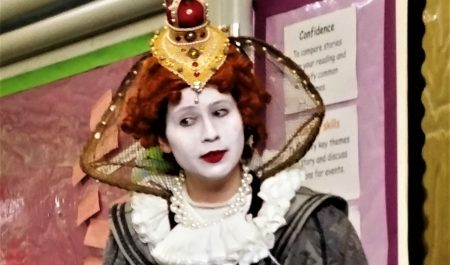 Experience history coming to life in your very own classroom and see children inspired as they meet key historical figures played out in front of their eyes by experienced actors. History Live! provide a memorable learning experience that delivers exciting, interactive workshops for key stage 1 and 2 pupils. They will learn about the period, participate in activities and evaluate their findings, all under the guidance of engaging actors and educators. Packages are designed by teachers and actors and are delivered using professional costumes and outstanding teaching methods. All programmes have been created with the primary national curriculum at their core. Meet Queen Elizabeth I and her pirate companion, Sir Francis Drake. Embark upon a secret royal mission, battling on the open seas to bring back treasure for the queen. Learn what life was like at sea from the sailors’ duties to the many different roles aboard ship. Hold court with Elizabeth as she tells you about the fashions, entertainment and demands of Tudor life. Ask those burning questions you’ve always wanted answered about life in Tudor England. You’ll be horrified and fascinated by the gruesome facts and stories! Pupils are transported back to the era they are studying, through interactive workshops. We write scripts and plans for any historical character to fit your topic. Learn about the British Empire with Queen Victoria and talk architecture with Brunel. Learn about Ancient Egypt with Queen Cleopatra and Pharaoh Tutankhamun. Find out what really happened between Boudicca and the Romans! Pupils feel inspired & keen to learn more about history. Children are able to ask impromptu questions - anything goes! Logistically easier than an external trip. Children experience learning through active participation. History becomes tangible, accessible and contextual. History becomes fun, exciting, enjoyable, funny and interesting. 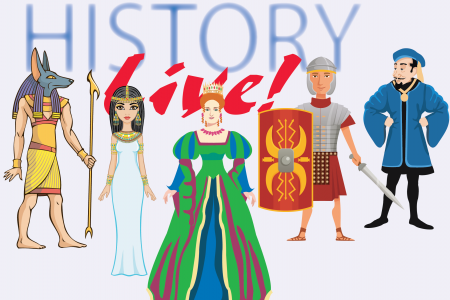 Today we experienced exciting lessons, delivered by History Live!, which brought alive the historical characters we have been learning about in class! The pupils were able to question them and listen to their stories in the flesh. 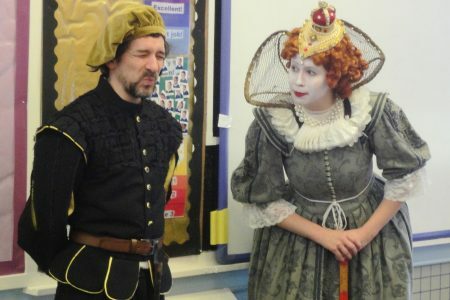 The learning was implicit in the fun activities that they completed alongside Queen Elizabeth I and Sir Francis Drake. The actors were brilliant at remaining in character throughout, and maintaining the magic for the children. 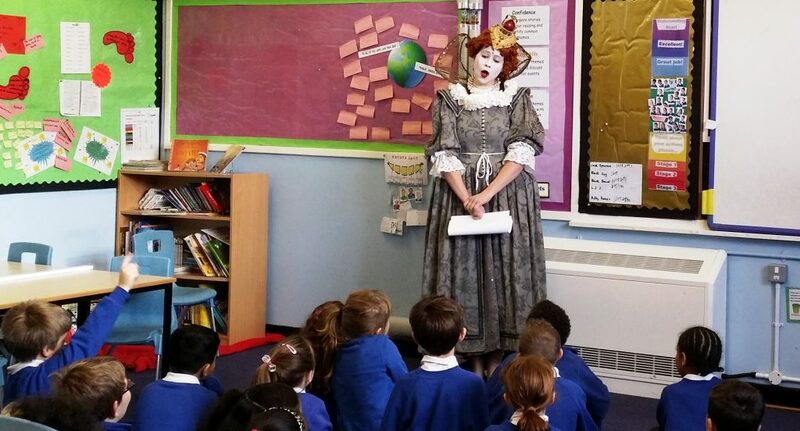 They taught, organised and encouraged the children to experience and better understand life in Tudor times. The children loved it! Please contact us with any questions or specific requirements, including space, numbers and timings. 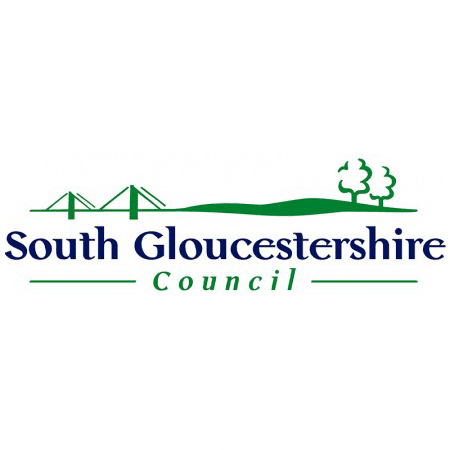 Travel expenses applicable per character, dependant on location at 20p per mile from Bath.